all softshell turtles greater than 16 inches front to back must be returned to water immediately. no aquatic turtles may be sold or purchased without the proper commercial turtle harvester or buyer’s license. Note: The above regulations apply to the non-commercial harvest of turtles. Separate regulations govern the commercial harvest of turtles. 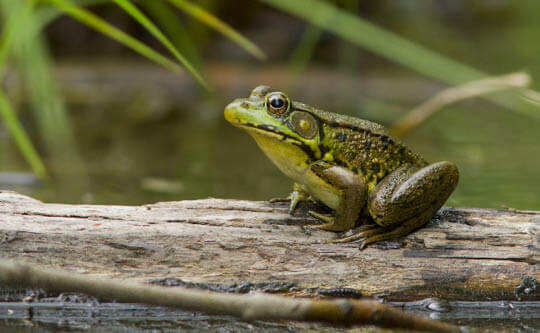 the Wichita Mountains NWR is closed to bullfrog harvest.